When you place your Springfield home on the market, using the right pricing strategy will draw buyer attention and attract the best offers, in the shortest amount of time! But if you over-price your home for local conditions, buyer traffic will be thin, and your home will linger on the market. Here's why that's a problem: new listings continually arrive on the market, and homes that haven't sold lose the spotlight to this competition. As the days on market rise, buyers may assume an unsold home has a problem, or is undesirable for one reason or another. Eventually, a price reduction becomes necessary to bring buyers back to your door! Location - proximity to amenities, school district desirability, ect. What you paid for your home in the past, has no bearing on its current market value. Nor does your property tax assessment, or homeowner's insurance replacement cost. Current market value is best discovered through a comparative market analysis, (CMA) which we provide at no cost and no obligation! The CMA is an objective evaluation of your home's value position on the market, at the current point in time. This detailed evaluation explains the factors affecting your market value, and shows the optimal price range for your home. This is where your pricing strategy begins! While the CMA shows a recommended price range, the actual listing price is up to you. Pricing your home competitively creates a sense of urgency among home buyers! In the right market conditions, this can create multiple-offer "bidding wars" that drive the sales price above your original listing! However, price isn't the only consideration in your home sale. You may need to retain occupancy through a specific date, or you may prefer an all-cash offer for a faster closing. When choosing your pricing strategy, you should consider your personal timeline for accomplishing the sale, and your other needs in the transaction. When it's time to negotiate with serious buyers, knowing your top objectives helps you weigh the merits of each offer. For example, a buyer who gives you a full-price offer with numerous contingencies, may not be as easy to work with as a buyer who offers a good sales price with minimal contingencies. 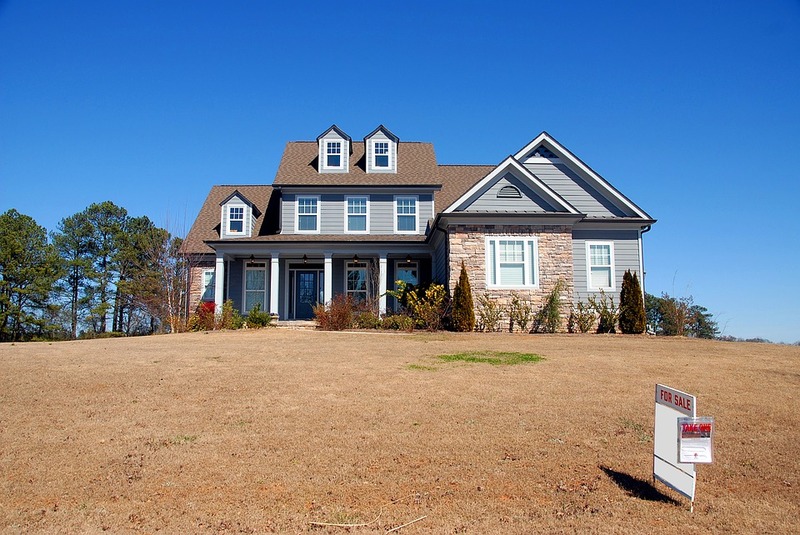 There are many considerations in your home sale. 2 Marshalls Real Estate will give you the expert guidance you need for success! Contact us today for your free comparative market analysis, and learn more about obtaining top-dollar offers!